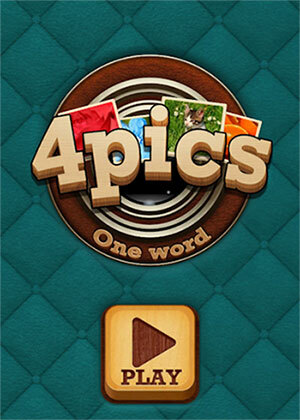 BitMango 4 Pics 1 Word 7 Package Answers Level 1-50 with complete solutions in this page ! Can you guess the words by looking at four pictures that hints the same word ? Every 10 level there’s a special stage to see 4 magnified pictures and guess the 1 word! Can you guess words by looking at four pictures given? 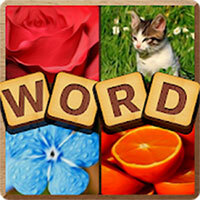 Tap on the alphabet block to enter the answer and use hints for solution to help you solve the word ! There are countless levels from easy to hard are waiting for you in each package with new levels will be added continuously for endless word fun!